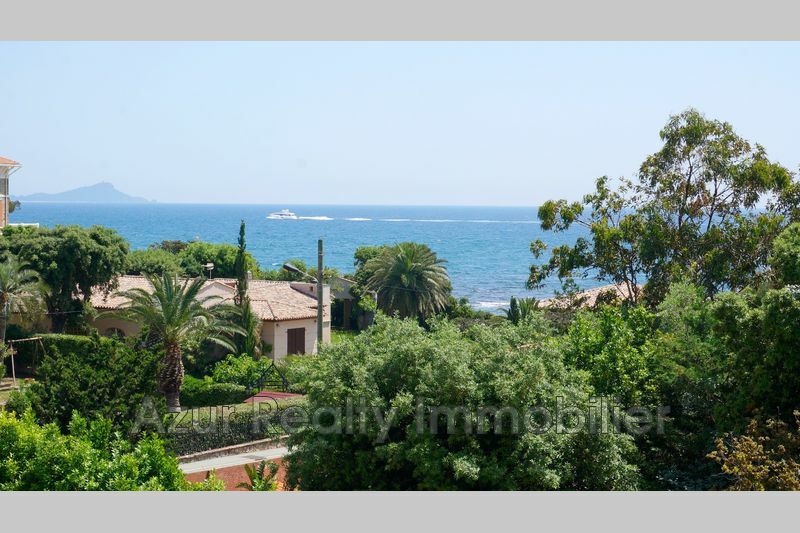 Downtown and beaches. 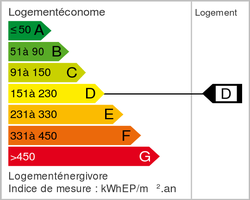 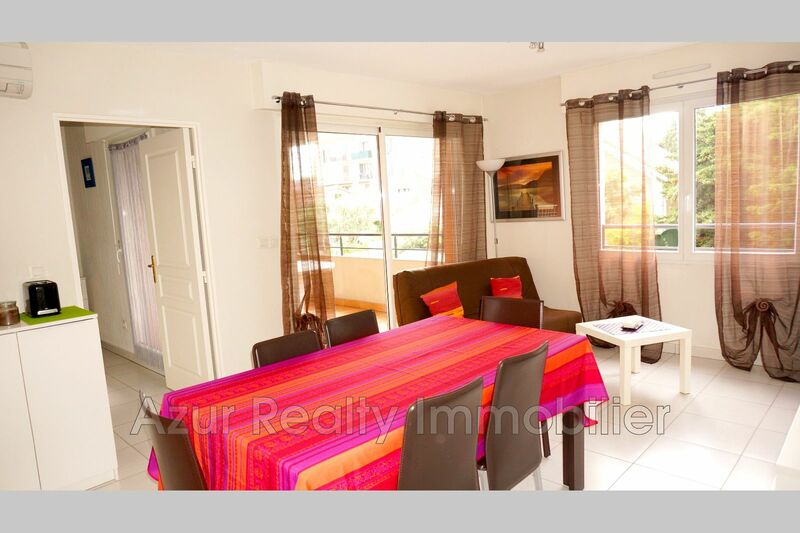 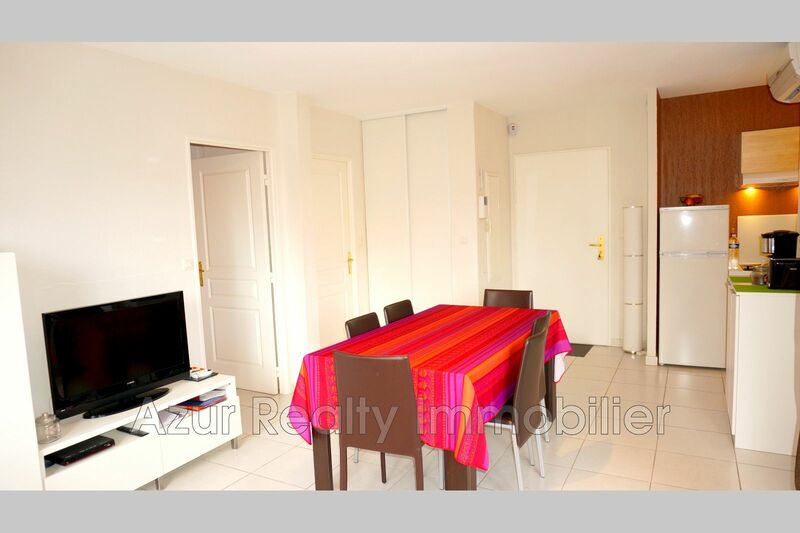 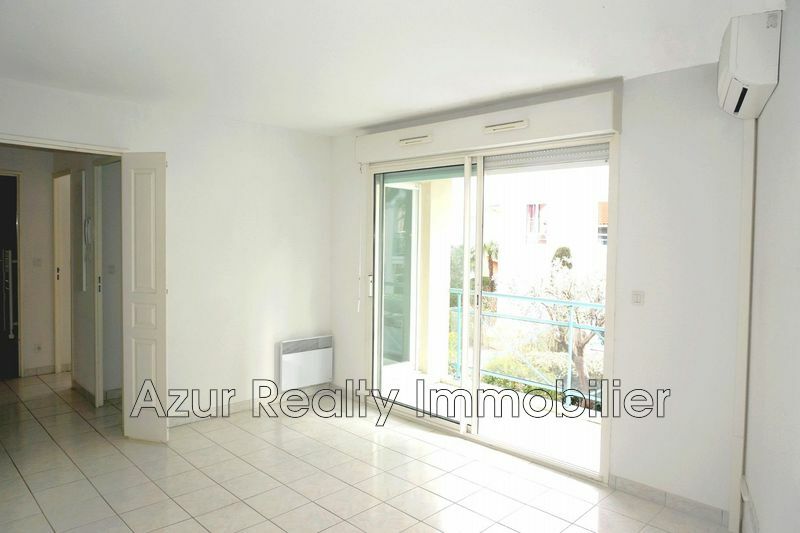 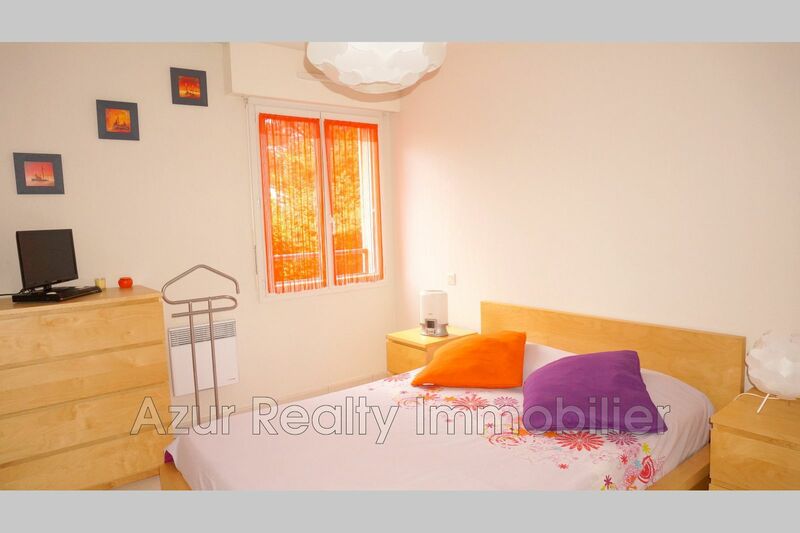 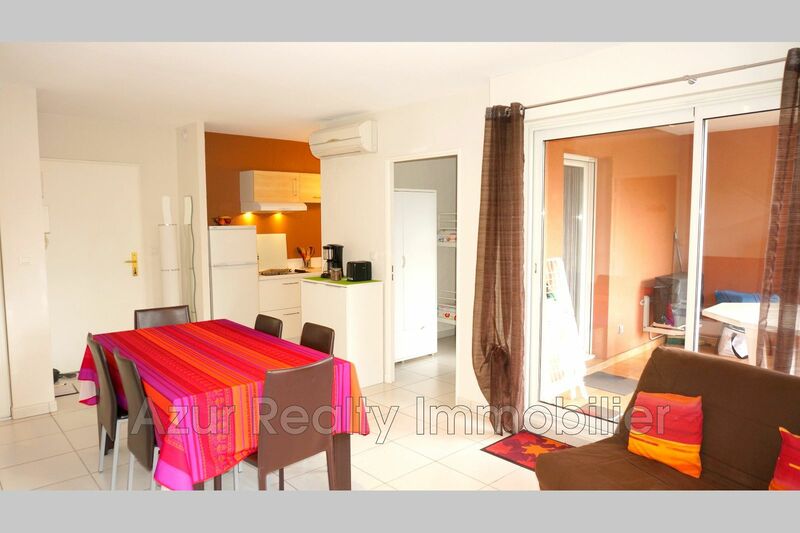 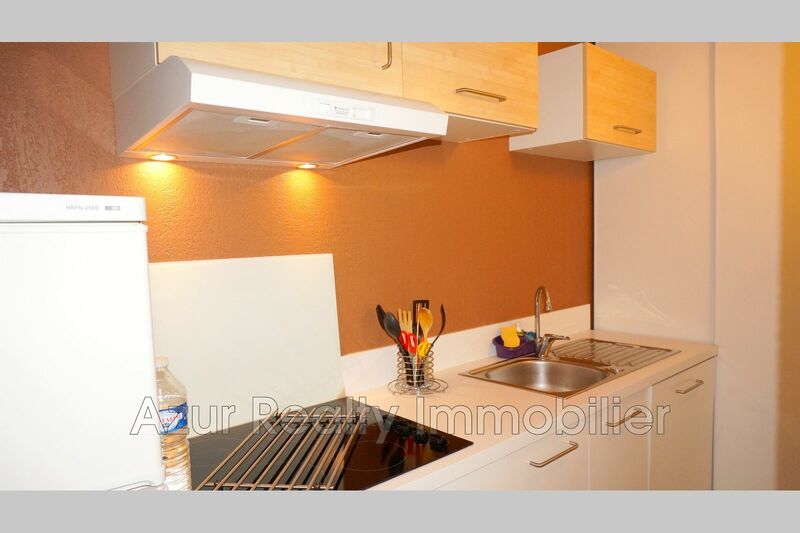 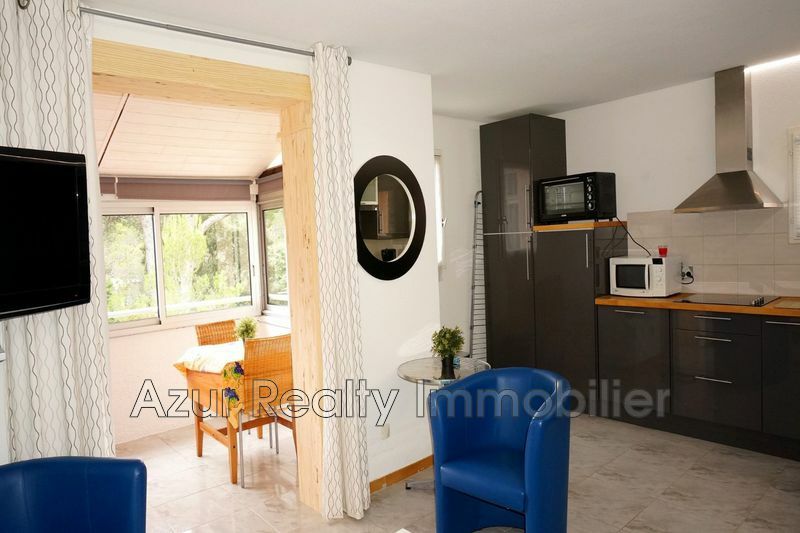 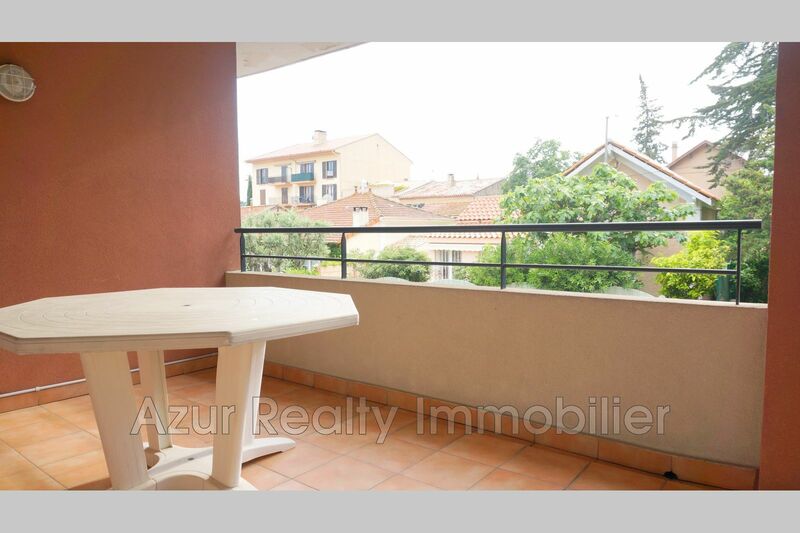 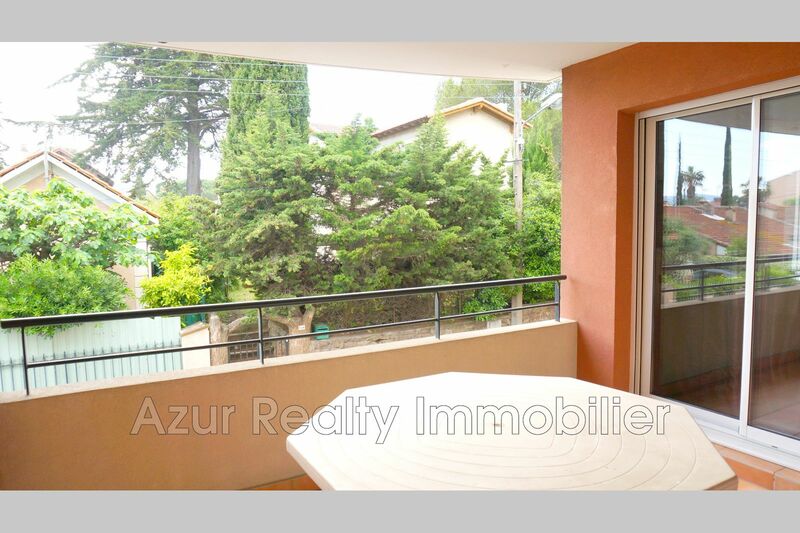 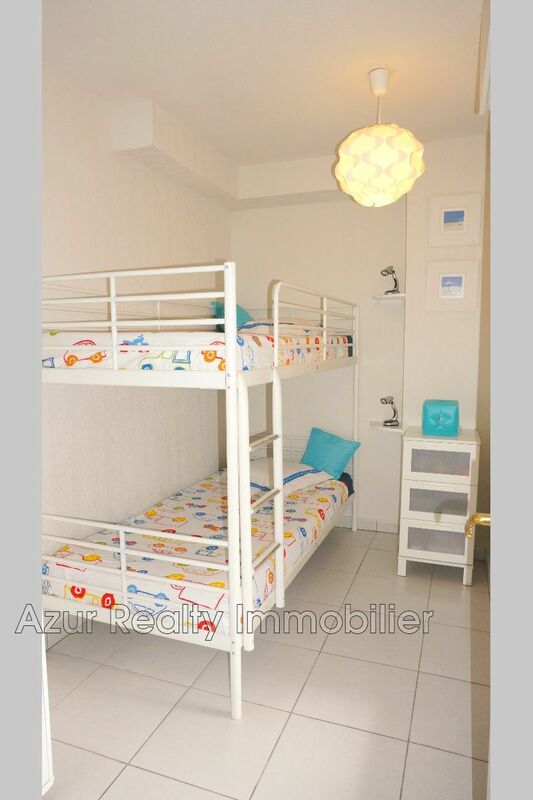 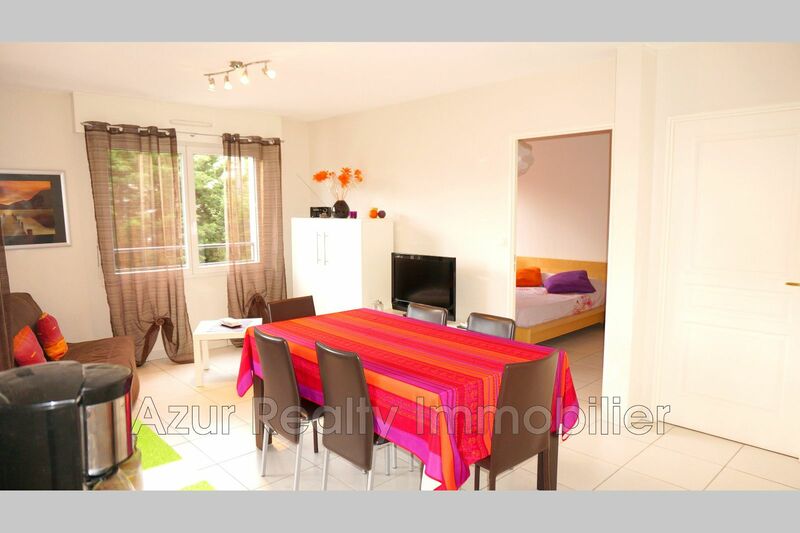 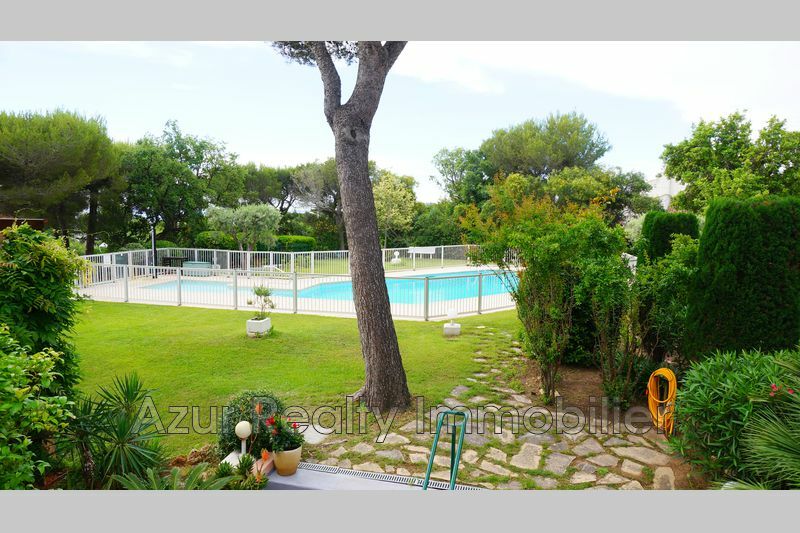 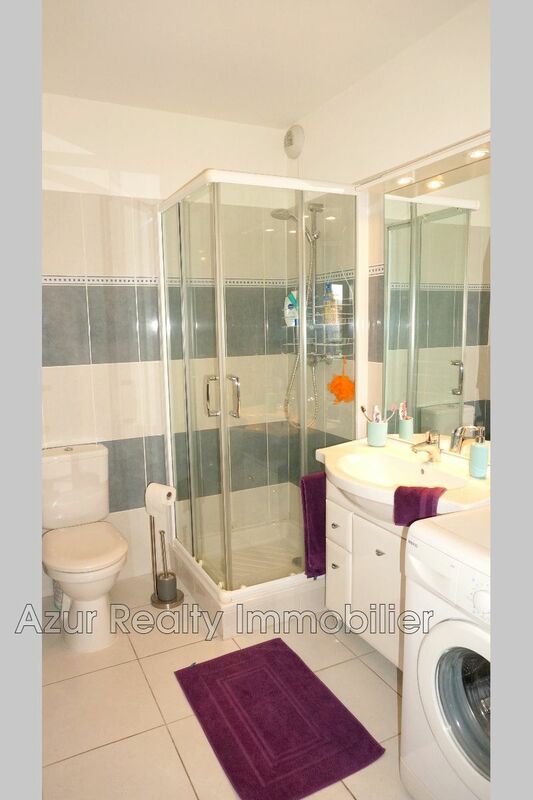 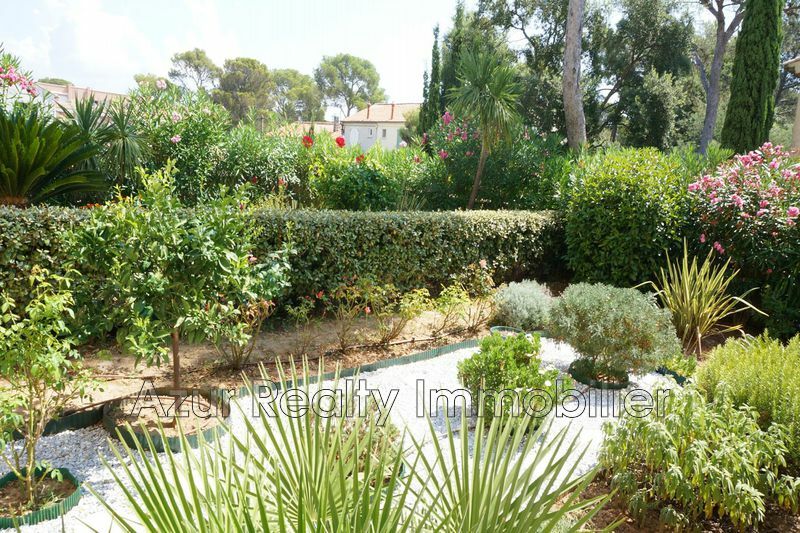 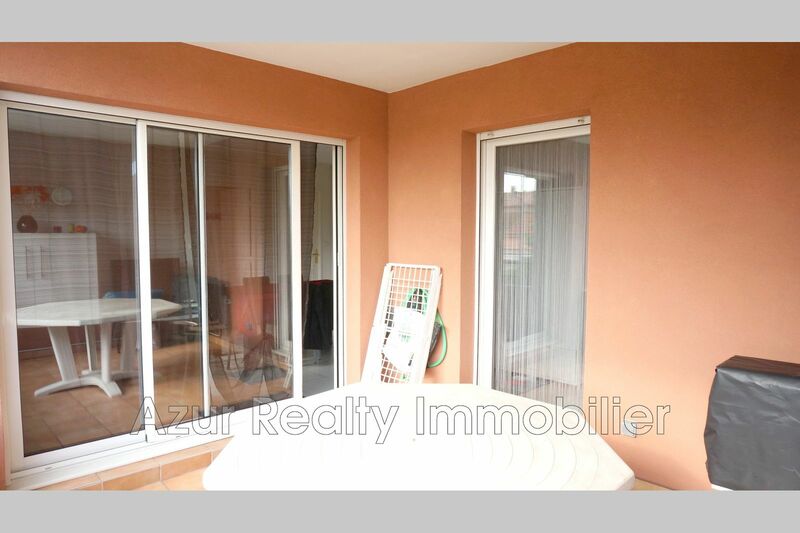 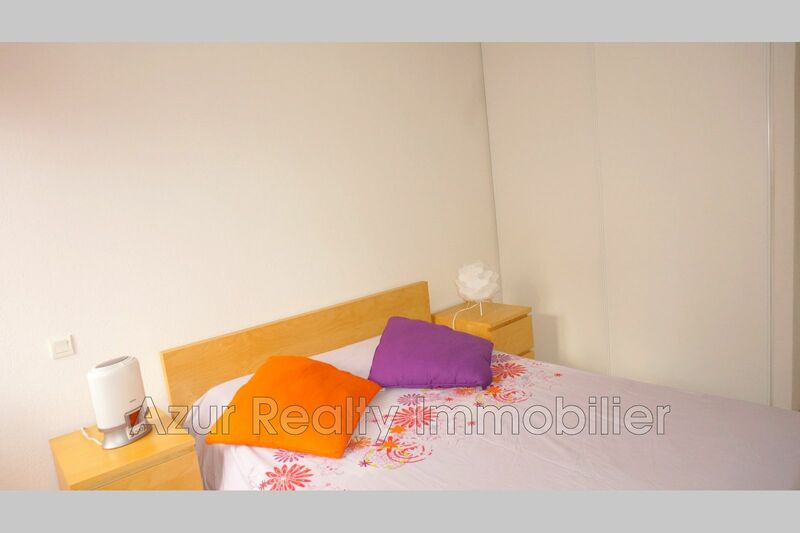 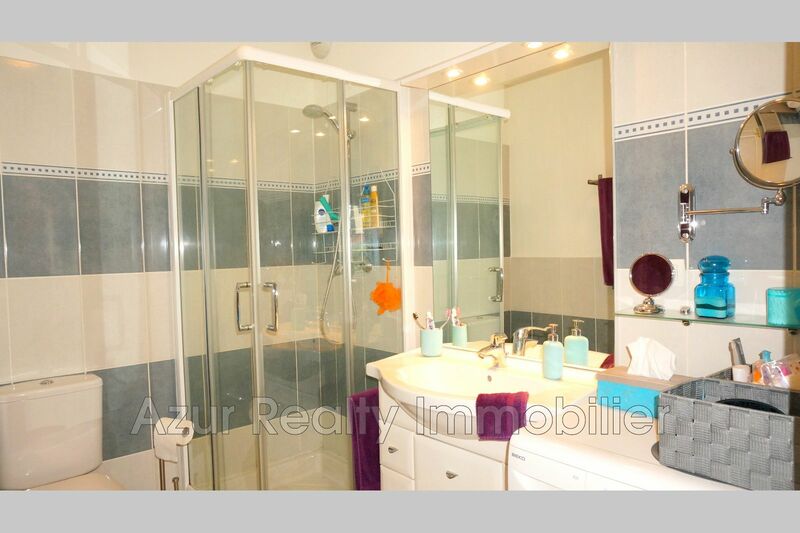 Very nice 3 rooms of 46 m² LC like new, beautiful terrace of 10 m². 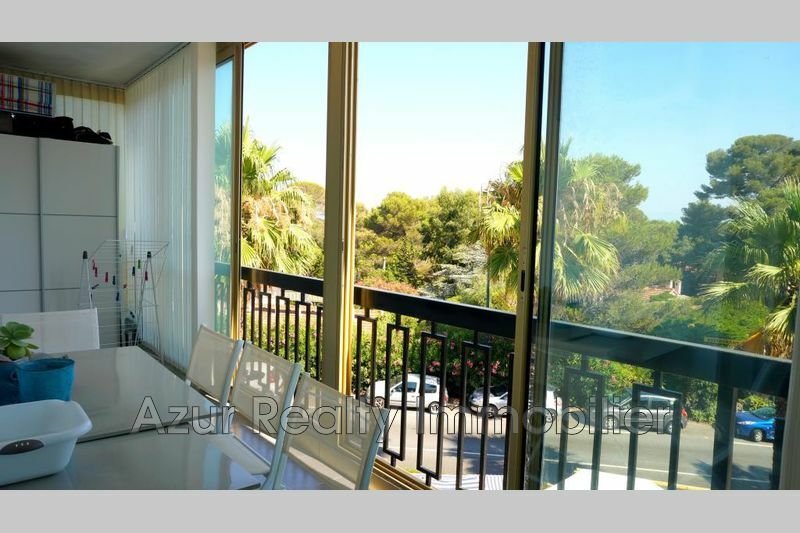 Large living room of 25 m² with two bay windows, open kitchen fully equipped, 2 bedrooms with wardrobes, equipped bathroom, double glazing, air conditioning, electric shutters, video intercom, garage with electricity, in floor with elevator, shops in foot 100 meters.